Turkey. Mmmmmm. There are few things better than a delicious plate of turkey with orange cranberry sauce on top, gravy, stuffing… aauuugghhhhhh! But if we’re honest, what makes Thanksgiving the most memorable is not what we eat, but the people we spend the day with. Do you recall the distinct taste of last year’s turkey? Probably not. Do you remember that lame joke Uncle Dave told while he was leaning over the fireplace? Probably. 1. Head to the Fleet! The family that plays together, stays together, right? So get your game on at the Fleet Science Center’s Game Masters exhibition! The Fleet Science Center is open on Thanksgiving Day (they also have an awesome event– Family Gaming Night— on Black Friday), and if you’re a Balboa Park Explorer Annual Passholder, you don’t have to pay the general admission price – just scan your pass and get straight to the gaming! Not a Balboa Park Explorer Annual Passholder? Purchase your pass online here. Add a flair of Spain to your Thanksgiving – explore the Alcazar Garden, inspired by the gardens of the Alcazar Castle in Seville, Spain! This Thanksgiving, pamper yourself! Take the family out for a Thanksgiving dinner, or meet up with friends and carpool to The Prado at Balboa Park for a hassle-free Friendsgiving. Start off right with a spiced carrot soup, soothed with coconut milk; then proceed to an oven-roasted turkey meal, and end your experience with a chocolate hazelnut mousse bar. 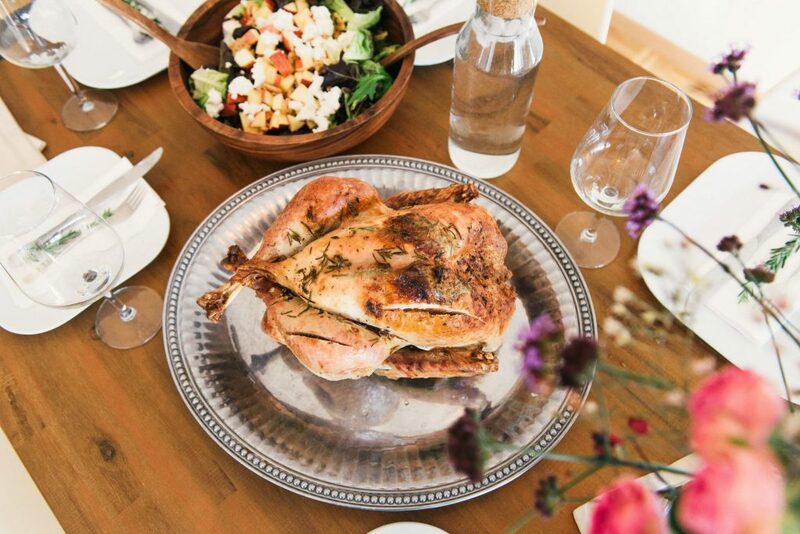 See the full Thanksgiving Day menu here. Come on!!! He’s been smelling and staring at delicious food all day! Let him enjoy the day too – take him out to Nate’s Point Dog Park for some fun! This lush and shady canyon is an oasis filled with beautiful palm trees! Got family coming from out of town? Take a family group hike! Palm Canyon is the perfect place to work up an appetite, or to take a nice walk that’ll help the turkey go down a little easier. This year, create awesome Thanksgiving memories with fun activities at Balboa Park! Enjoy 100+ video games at the Fleet’s Game Masters exhibition, stroll through the Alcazar Garden, or treat yourself to The Prado’s special Thanksgiving Day menu. Looking for more outdoor activities? Take your four-legged BFF out for a well-deserved play time at Nate’s Point Dog Park, or hike Palm Canyon!